Spring brings so many wonderful happenings to the Museum Farm! We hope you’ll find something at Hallockville that you enjoy. Join in on a workshop to learn a new (or familiar) skill, celebrate local agricultural traditions, or come walk the grounds and gardens to appreciate the change of season. 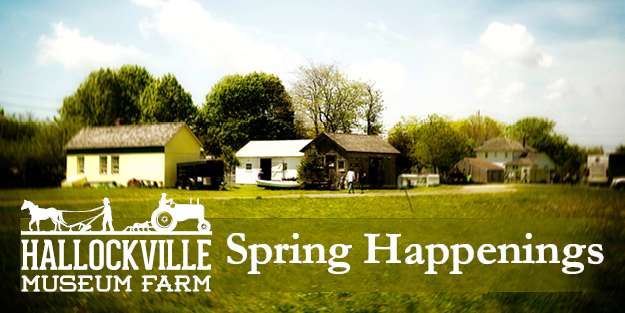 We welcome everyone this Spring to grow and learn on the Farm! 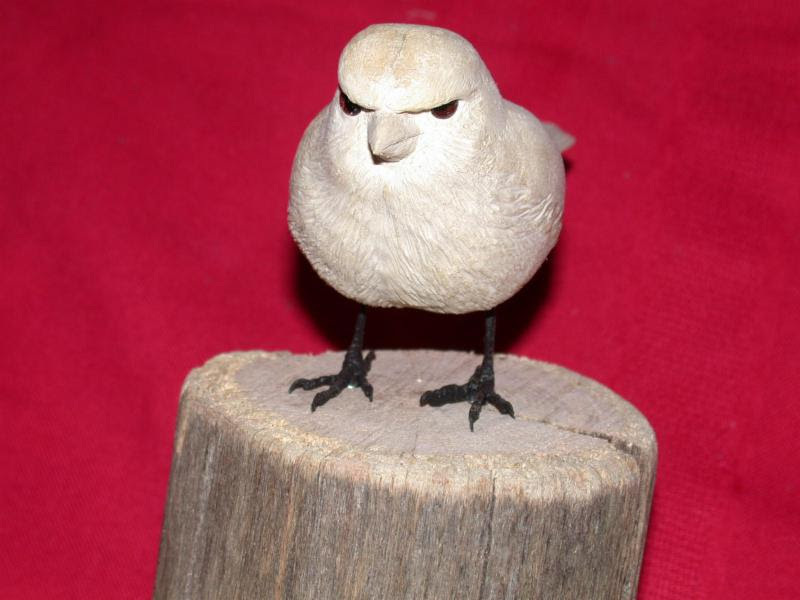 Join us in welcoming four native Long Island decoy carvers: George Rigby Jr., Scott Lechmanski, Captain Jack Combs and Don Michne. 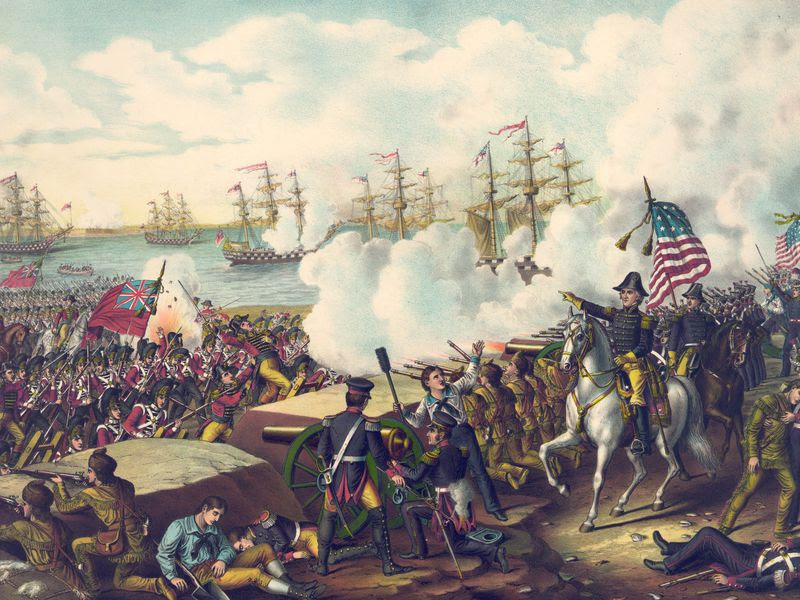 Come spend the afternoon enjoying, viewing and learning about one of our island’s maritime folk art traditions. 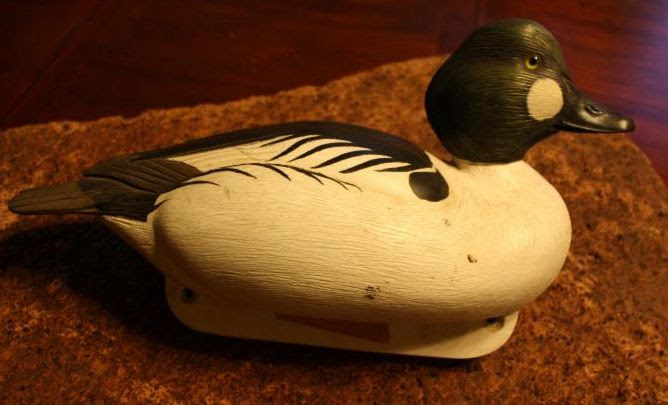 Maritime Traditions, for more information on each of the decoy carvers! Reservations are required. Tickets may be purchased in advanced by calling Hallockville Museum Farm at 631.298.5292 or online. Advance tickets are $10. Tickets at the door may be purchased on a first-come first-served basis for $15 each or two tickets for $25. Space is limited. 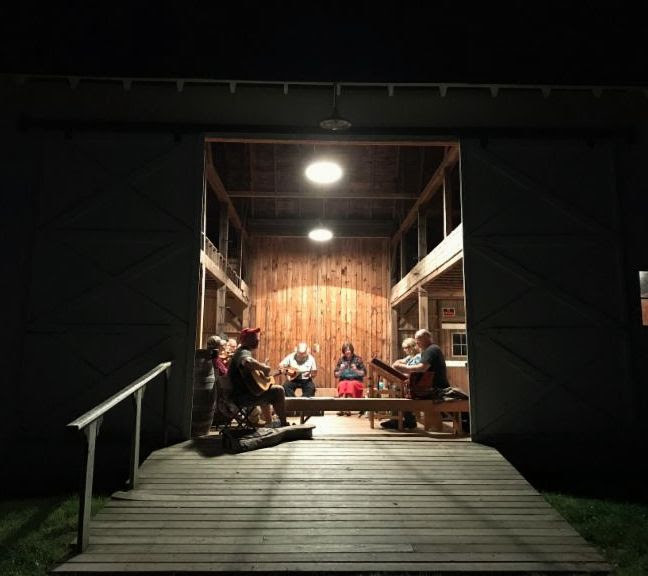 Join this unique group of talented musicians for some jam sessions in the barn! If you’d like to join in, bring your instrument. Just want to listen? Come on down! Email us with questions or visit their Meetup Page! Join this relaxed group, interested in preserving and sharing the hand folk arts of quilting and needlework in a historic setting. 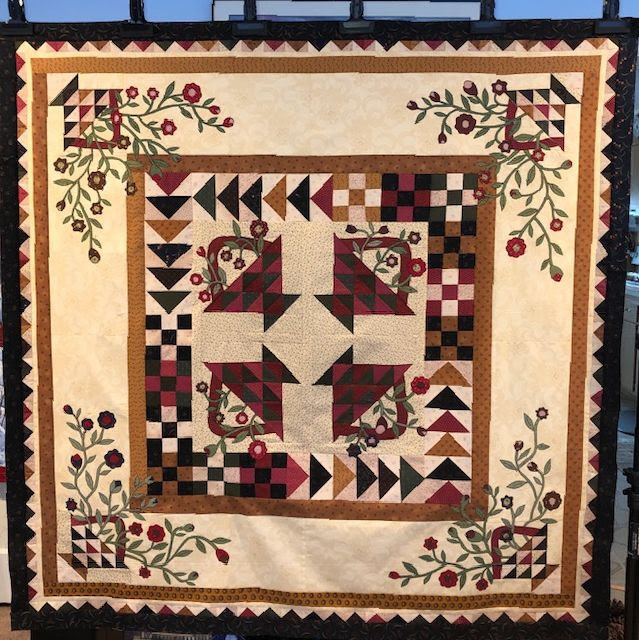 To learn more about the Quilt and Stitch Group and their activities, visit their website! 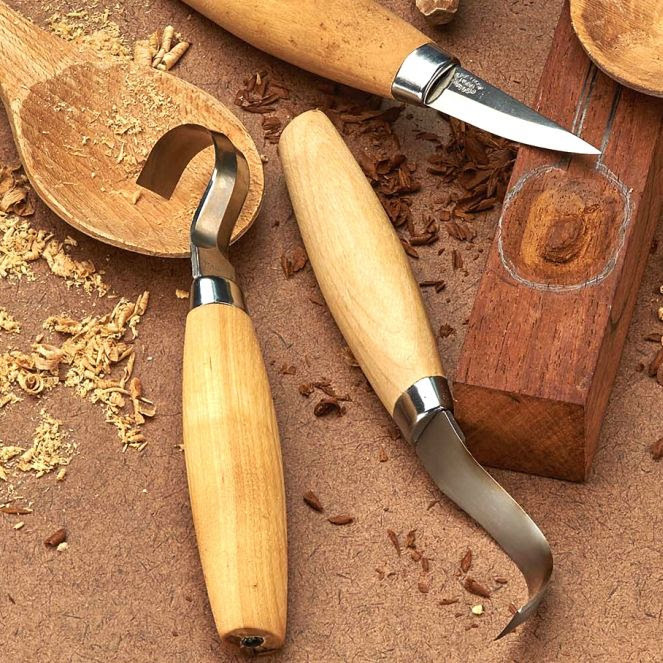 Join this group of carving enthusiasts! All skill levels are welcome, just bring a carving knife (or we’ll lend you one!) and some ideas for a project and we will help you on your way. Any questions about skill level or project ideas, please contact the groups coordinator, Mark Vosburgh. 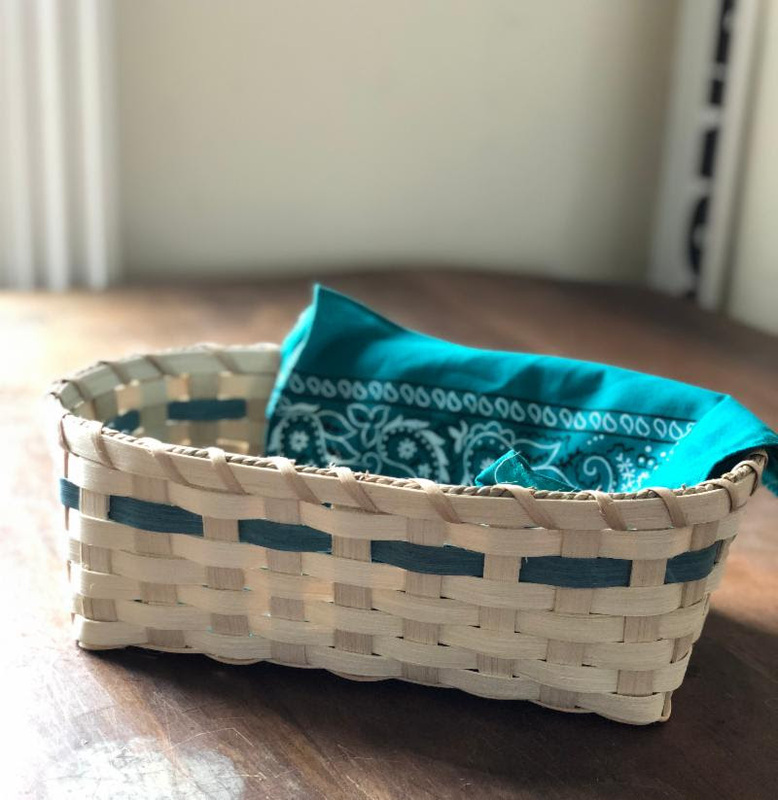 Join instructor, Justine Moody, in learning the basics of macrame knot making and go home with a handmade hanging planter. 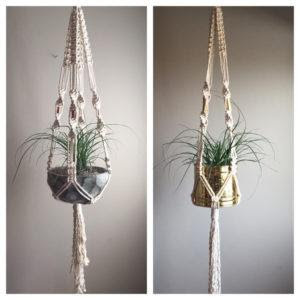 Come to class with your favorite potted plant and leave with a decorative plant hanger that will add something special to your home! The Spring workshops, lead by instructor Hannah Ritter, will feature floral designs based on traditional motifs. Several designs and color variations will be presented, and dye color choices will be available. 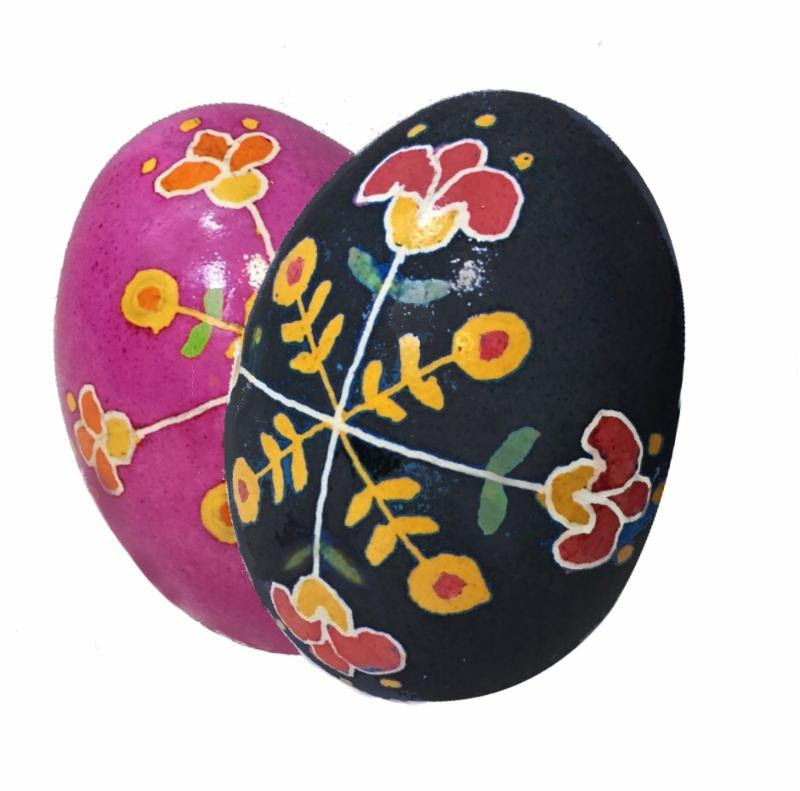 Sessions will be suitable for both beginners and experienced eggers, and students can attend both sessions. 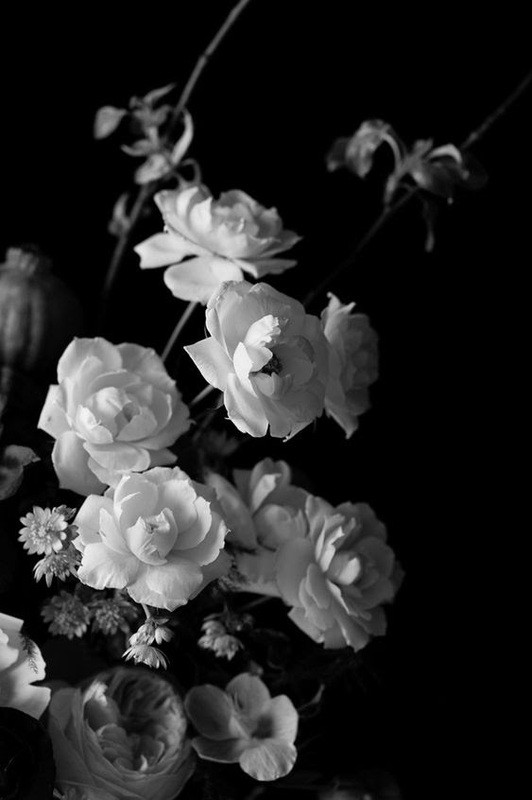 Join instructor, Diane Schwindt, in learning the art of floral design! Participants will learn the tricks of the trade such as; choosing the appropriate plant materials, how to incorporate store bought flowers, and add in elements of surprise! Come join us for this first time, two hour workshop and complete a beautiful floral arrangement to bring home! 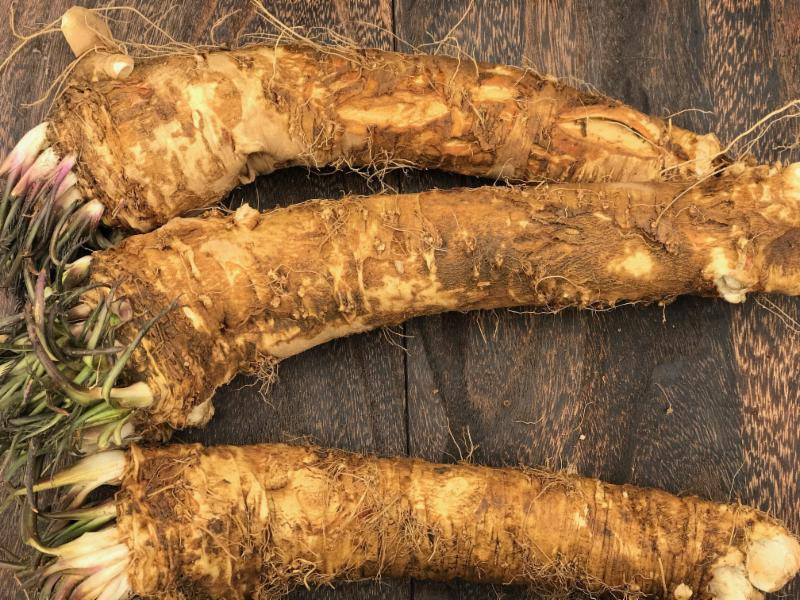 Come join us in celebrating your love (and ours) of horseradish this spring! Enjoy horseradish inspired fare with local wine, craft beer & products from both the North and South Fork Farms! Generous samples of horseradish provided while food & drinks are pay as you go! 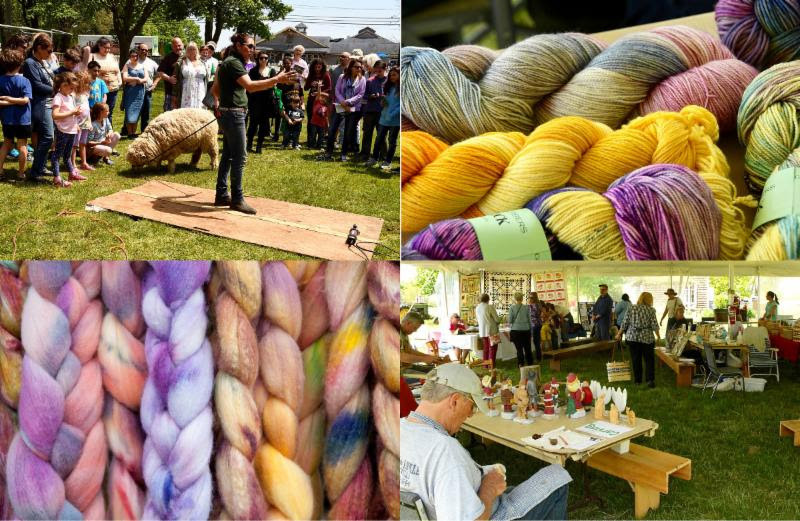 The Long Island Fleece & Fiber Fair is the first in the region to bring together the diversity of fiber arts activities! Visitors will see and learn how local artisans craft wool and other animal fiber into beautiful finished pieces of clothing and art. The fair provides two fun-filled days of demonstrations and hands-on learning that can be enjoyed by the whole family. Visit both days for a variety of demonstrations, workshops and local artisans selling their handmade supplies and products! Visit our website to learn more about the Fair or join our facebook group to stay up-to-date on all Fair happenings! Ticket sales will go live on our website soon, so stay tuned!